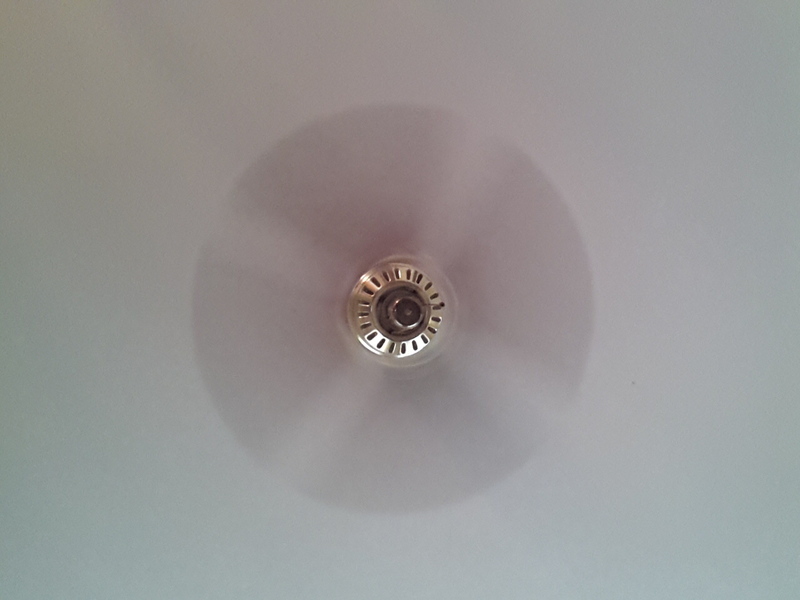 A spinning ceiling fan looks odd! 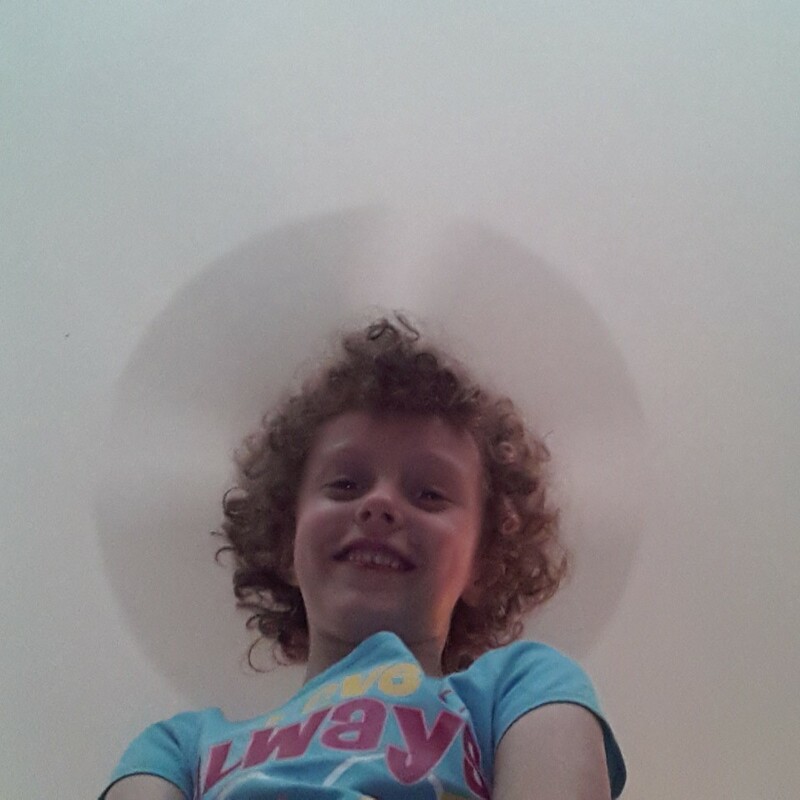 Or maybe the oddest can appear as a “halo” above my niece Janie’s head! Linked to Cee’s weekly Odd Ball Photo Challenge! Ha! Definitely the halo is wonderful! Good one, Tammy. Very creative. 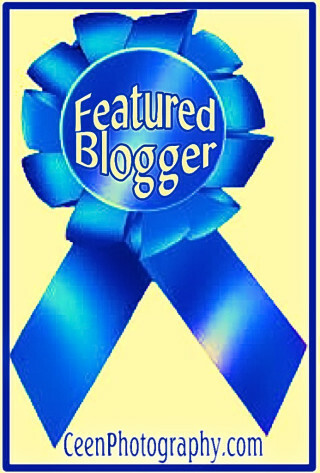 Oh my goodness I am so honored! Thank you so much! You are so very welcome Tammy.